Episode 61: Sylvester Stallone, Rocky II | Book Fight! 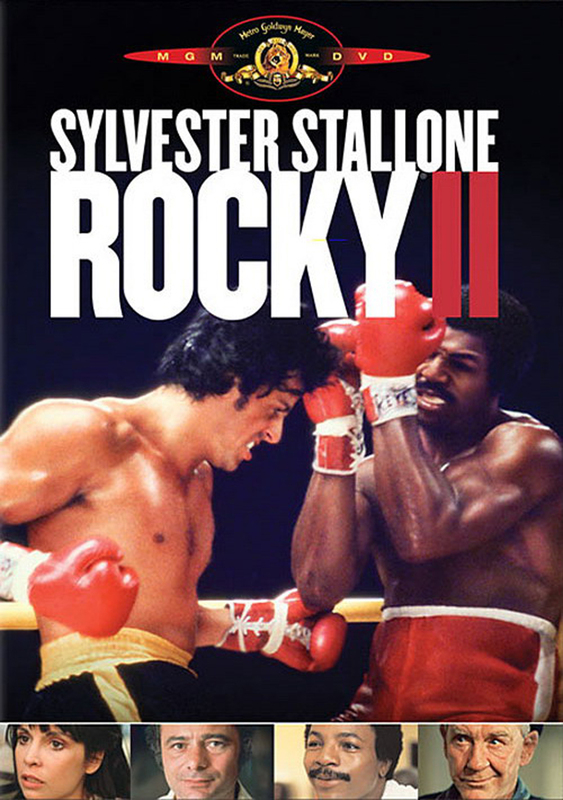 We’re joined this week by Philadelphia native Dan McQuade to discuss the novelisation of Rocky II, because sometimes we need a break from serious literature. The book–purportedly written by Stallone himself–pretty much sticks to the events of the film, though it’s presented in Rocky’s first-person voice, which is … well, interesting. The man never met a ‘g’ he didn’t want to drop. We try to figure out why novelisations of movies exist in the first place, and whether the Rocky Balboa presented in these pages is somehow actually dumber than the one on-screen. We also discuss the movie’s possibly racist overtones, and why montage sequences don’t really work in literature. You might know our guest, Dan McQuade, as the guy who actually mapped out Rocky’s famous training run, and figured out it was more than 31 miles long. He also writes for Philadelphia Magazine, the Philadelphia City Paper, and lots of other publications. We talk to him about life as a freelancer, and some of the weirder pockets of Philadelphia. As always, you can stream the episode right here on our site, or visit us in the iTunes store, where you can download all our episodes, and subscribe (for free) so you never miss another update. Also, we welcome your feedback on the show. You can send us an email, hit us up on Twitter, or just leave a comment right here on the site. Categories: Episodes | Tags: Allen Iverson, full-body napkins, Is Rocky racist?, mebbe, novelizations, Philly dive bars, What's the deal with the Mummers? | Permalink. You questioned whether Stallone actually wrote the novelization or if he employed ghostwriters, who knows, but the idea of a big star writing a movie novelization isn’t uncommon for the era. Around the same time, Steven Spielberg wrote the novelization for Close Encounters of the Third Kind. Also, I’m pretty sure there was a lot more money in paperback books in 1979 then there is today. It probably wasn’t money to be sneezed it. If I ever run into Stallone, the first thing I’ll do is bring this book up and see if he remembers it. Interesting – had no idea that Spielberg had novelized too. Thanks for the info!